Paco Díaz (Palma de Mallorca, Spain) on 22 September 2017 in Plant & Nature. An amazing image. The shapes and colors are fabulous. such beautiful frame, colors, lights & details! What a strong image you have presented. Marvellous. 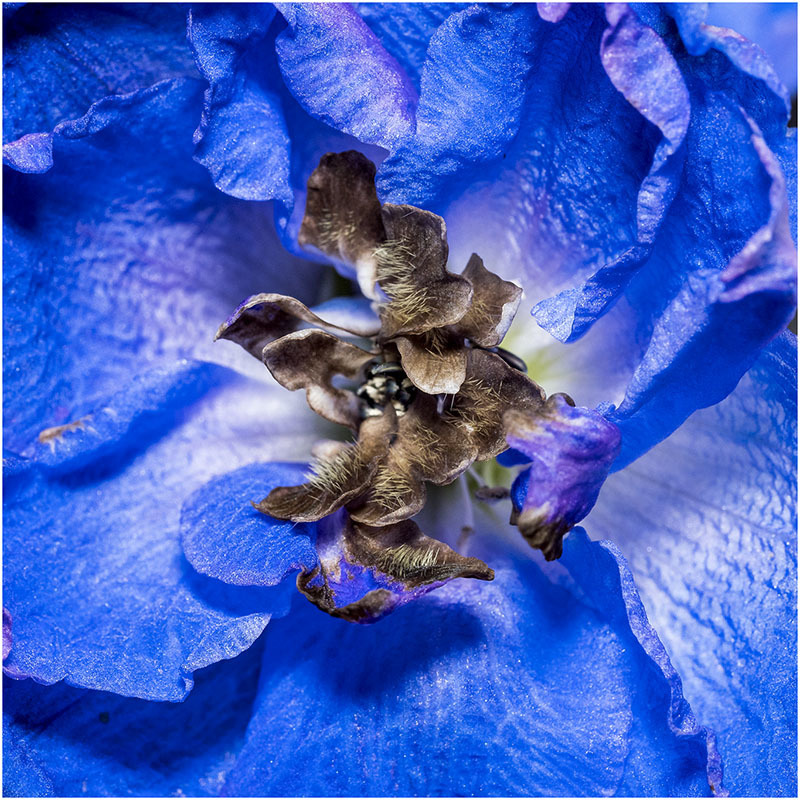 A delightfully different way of looking at Delphiniums - I like it !